Brian P. Lee, M.D., from the University of California in San Francisco, and colleagues characterized trends and long-term outcomes of liver transplants for ALD using data from the United Network for Organ Sharing database. All liver transplants performed in the United States between 2002 and 2016 were assessed; data were included for 9,438 patients with ALD and 23,475 without ALD. The researchers observed an increase in the proportion of liver transplants for ALD (24.2, 27.2, and 36.7 percent in 2002, 2010, and 2016, respectively). 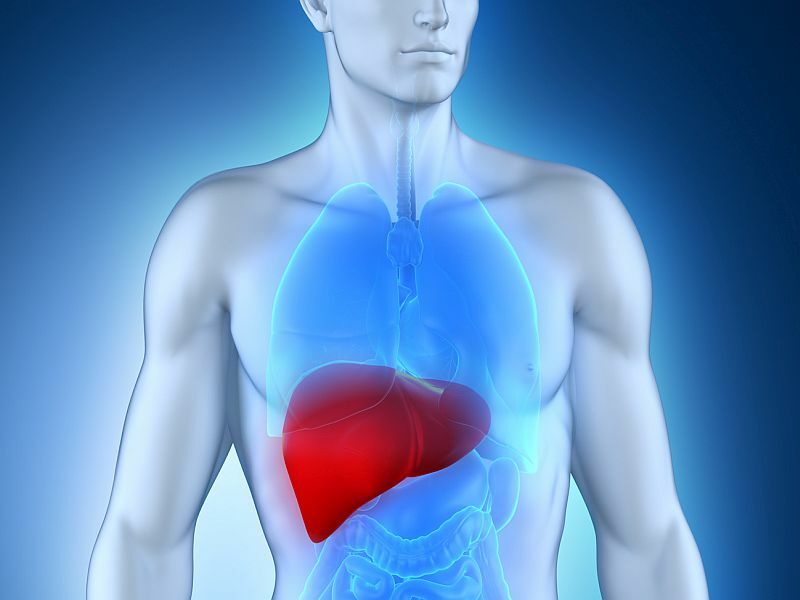 Including patients with hepatitis C virus infection, the corresponding proportion of liver transplants for ALD were 15.3, 18.6, and 30.6 percent, representing a 100 percent increase. Forty-eight percent of the increase was associated with a decrease in hepatitis C virus infection as an indication for liver transplant. The magnitude of increase in ALD correlated with changes in patient characteristics suggestive of alcoholic hepatitis, including decreasing age and increasing score on the model for end-stage liver disease. "The rapid emergence of ALD as the leading indication for liver transplant may be associated with the decrease in hepatitis C virus infection and shifting attitudes toward the length of pre-liver transplant sobriety necessary to undertake liver transplant for ALD," the authors write.